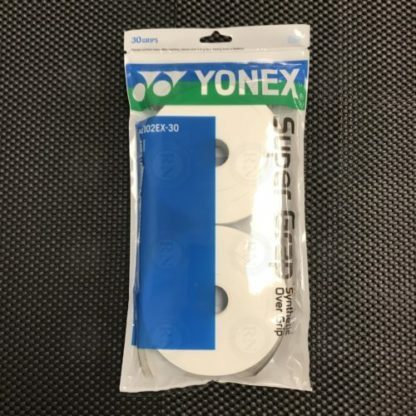 Yonex Super Grap – 30 Pack. 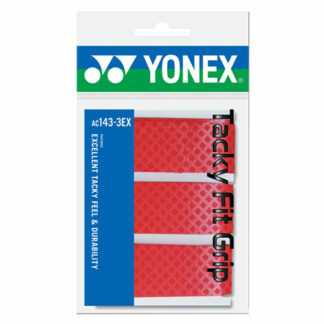 The enduring quality of YONEX grip tape is demonstrated by the fact that it celebrated its 30th anniversary in 2017. 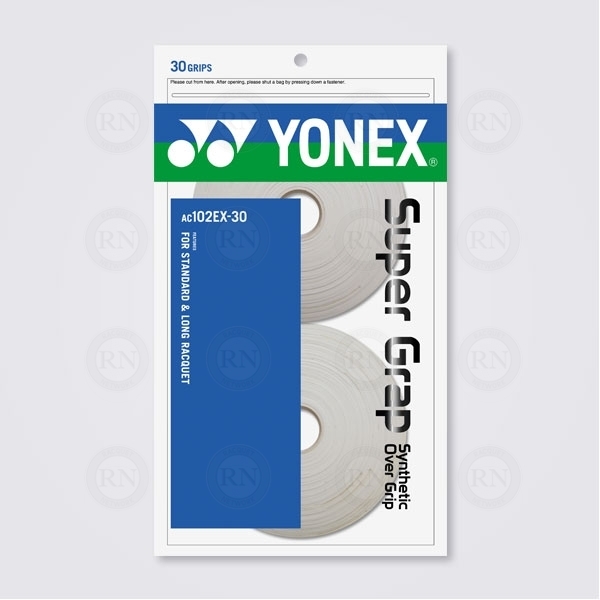 Since its launch in 1987, Yonex has sold enough Super Grap to wrap around the earth three times! 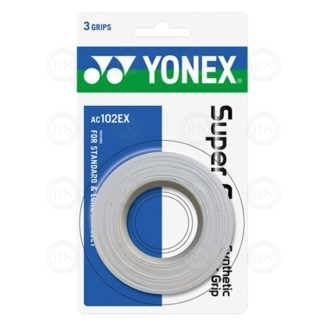 Yonex Super Grap is made of polyurethane. 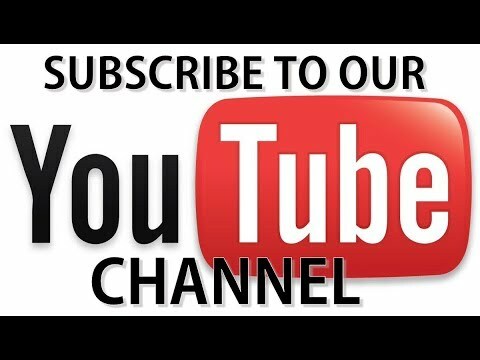 It should be applied over a leather or polyurethane base grip, but never over a towel grip. It feels sticky to the touch and it wears very well. Each over grip is 0.6mm thick, 25mm wide and 1200 mm long, which is long enough to do one adult sized badminton or tennis racquet or two standard pickleball paddles. On average, over grips should be changed every 15-20 hours of play.